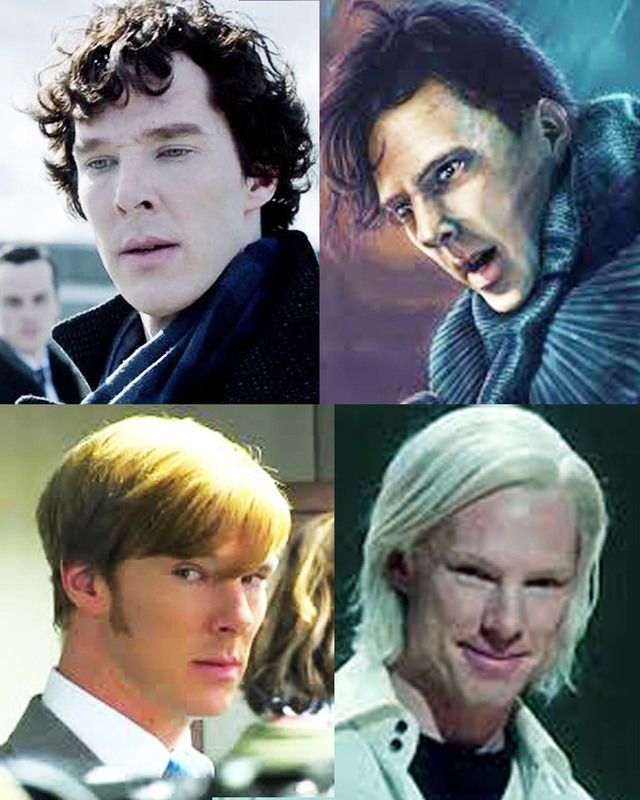 The Faces of Cumberbatch. . . It has been many years since astronaut/geologist Jack Schmitt named Sherlock Crater on the Moon to recognize Sherlock Holmes' expertise as a geologist, and soon (well, fairly soon) there will be something Sherlockian much farther away from Earth. The National Air and Space Administration has provided details on the next rover NASA will send to Mars, in 2020, and you can read their press release here. 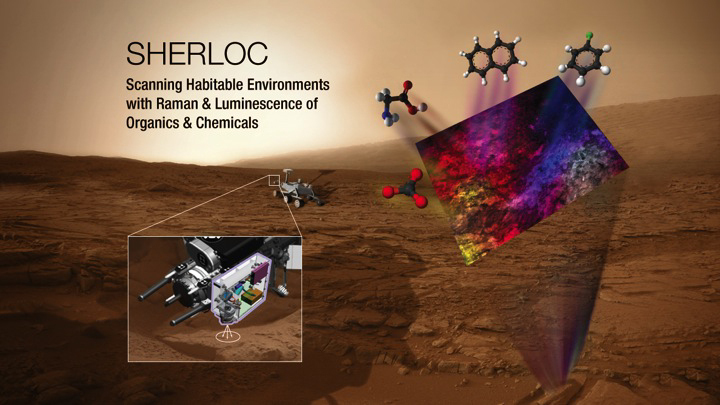 The payload proposals include a spectrometer called SHERLOC, which is an acronym for Scanning Habitable Environments with Raman and Luminescence for Organics and Chemicals. The Jet Propulsion Laboratory's detailed description of SHERLOC is here. The experiment, named by deputy principal investigator Rohit Bhartia, is indeed a tip-of-the-deerstalker to Sherlock Holmes: look closely at the shadow cast on the surface of Mars, and you'll see a familiar profile. The new rover has not yet been named, but it will be based mostly on the design of Curiosity, which has its own Twitter account and has been exploring the surface of Mars since August 2012. Curiosity was quick to tweet congratulations to the Mars 2020 science teams. There's an image of the Moon's Sherlock Crater opposite, and if you want to know more you can read about the Valley of Taurus-Littrow in the Apollo 17 Lunar Surface Journal. Unfortunately, the Apollo 17 astronauts did not get to Sherlock Crater. They spent so much time collecting the interesting orange soil at Shorty Crater that there wasn't time for Sherlock. Most of us have seen Benedict Cumberbatch as the BBC's Sherlock, which airs in the US on PBS. In addition to the six episodes that have been broadcast, three more have been shot and are in post production with no air dates announced yet. Many have also seen Cumberbatch in other films such as Tinker Tailor Soldier Spy in 2011 and Star Trek: Into Darkness this year. He has been busy indeed, and Ann Hornaday had a long interview with him in the Washington Post on Oct. 13 which you can read here. What's next? He's in theaters now as Julian Assange in The Fifth Estate, and is due soon as Alan Turing in The Imitation Game. He has also been cast as Lt. Col. Percival Fawcett in The Lost City of Z, which is based on the 2009 book by David Grann with a script by Graham Moore. David Grann wrote "A Reporter at Large: Mysterious Circumstances" for The New Yorker (Dec. 13, 2005) about the mysterious death of Sherlockian expert Richard Lancelyn Green, and Graham Moore is the author of the 2010 pastiche The Sherlockian. But there's yet another connection between Cumberbatch's latest role as Lt. Col. Fawcett and Sir Arthur Conan Doyle. 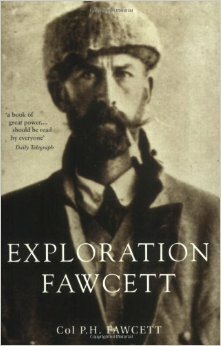 Fawcett spent many years trying to find a lost civilization hidden in the Matto Grosso in Brazil. 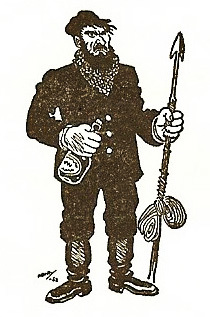 His last expedition was in 1925 during which he vanished, never to be heard from again. A long list of explorers subsequently tried but failed to find Fawcett's lost city, and Grann's book is a colorful account of just how difficult it can be to do that sort of exploration. Fawcett met Sir Arthur Conan Doyle in 1910, and you can read more about them in The Annotated Lost World, by Roy Pilot and Alvin Rodin. In it they quote from Fawcett's memoirs Exploration Fawcett where we learn that Fawcett was in London to lecture about his exploration of the Ricardo Franco Hills, and later wrote: "They stood like a lost world, forested to their tops. . .So thought Conan Doyle when later in London I spoke of these hills and showed photographs of them! He mentioned an idea for a novel on Central South America and asked for information, which I told him I should be glad to supply. The fruit of it was his 'Lost World'."